Yes Cory & Ira, I'm In! 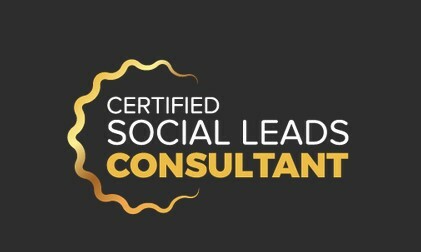 I'm Ready to Partner with You to Create My Own Certified Social Leads Consultant Business! So Hook Me Up! Go Here To Unlock Your New Revenue Stream For Only $497! Learn the EXACT formula we used to bring on 186 customers at $997 / $1,497 / & $2,497 PER MONTH! Take advantage of the LinkedIn Gold Rush! By offering these LinkedIn Done For You Lead Services. How to get leads from LinkedIn's 500M database. PLUS, Your FAST ACTION Mega-Bonuses! 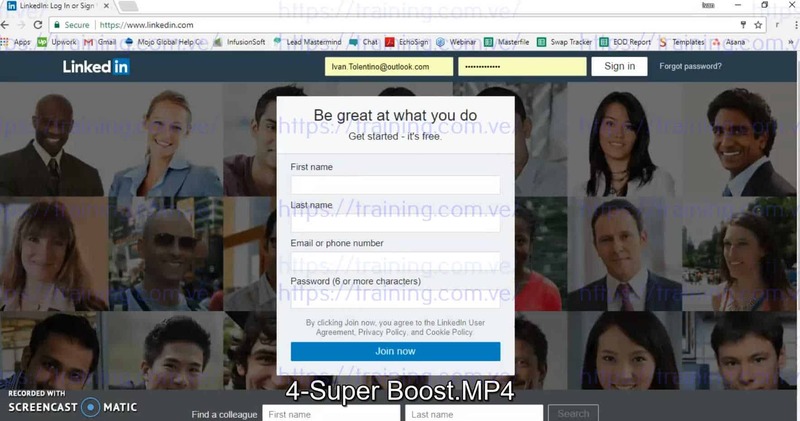 Fast Action Mega-Bonus #1: LinkedIn Software License for 6 Months! Automate ALL of your LinkedIn. Everything we teach you to do manually, it automates. 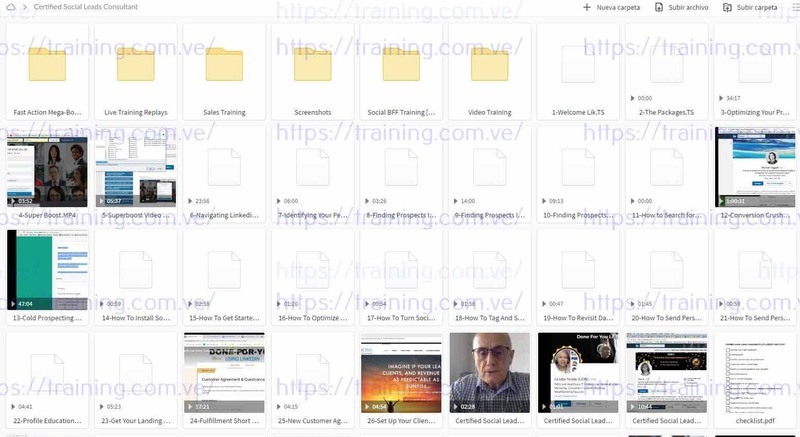 A list of the top 100 LinkedIn trainers. 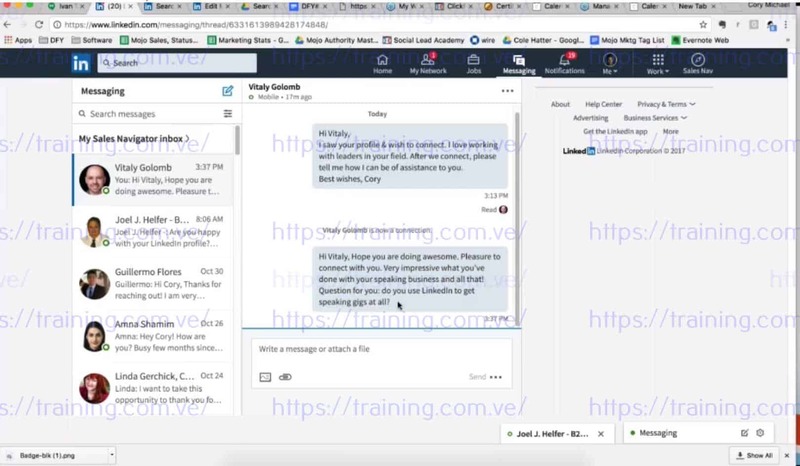 “Social Heist” course that shows you how to mine their following and get appointments from this “ready made” audience of LinkedIn fanatics. LinkedIn Agency that allows you to charge an additional $1,000 per month.